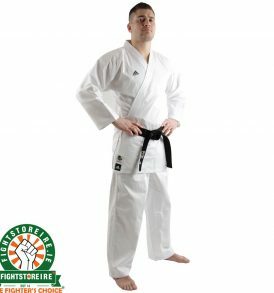 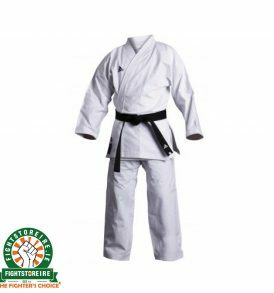 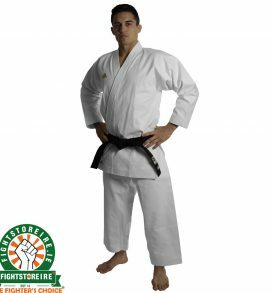 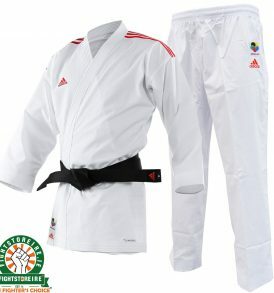 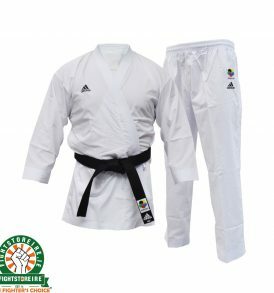 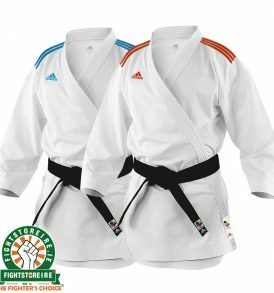 Karate Kimonos - Fight Store IRELAND | The Fighter's Choice! 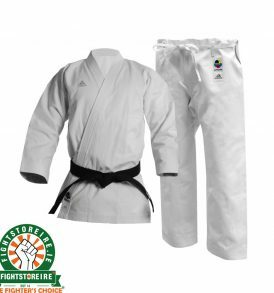 Our Karate Kimonos are the best quality you will find in the Republic of Ireland. 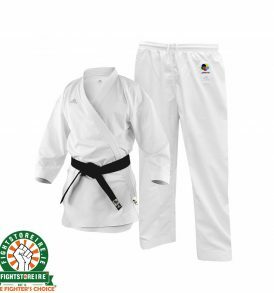 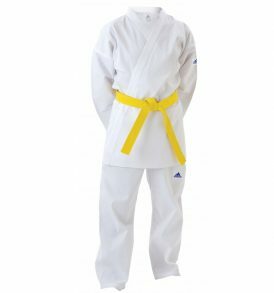 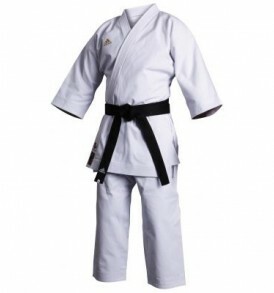 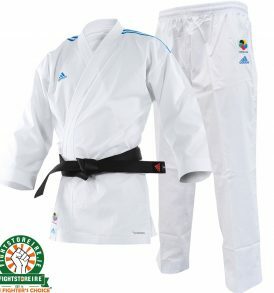 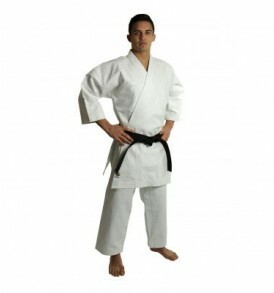 With extensive knowledge of Karate uniforms we worked hard to bring you the best Karate suits you can buy. 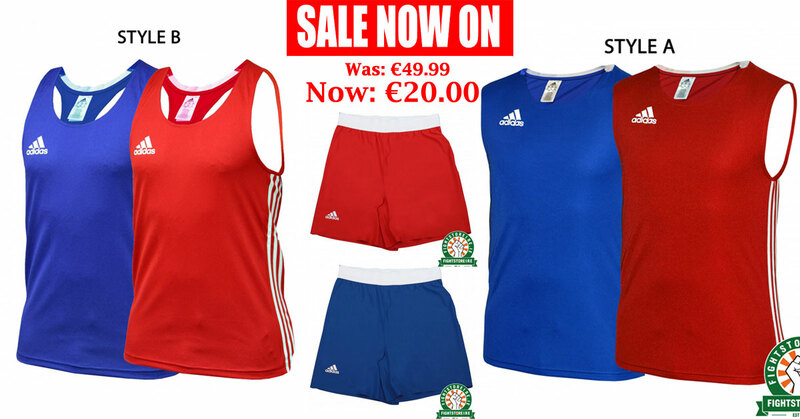 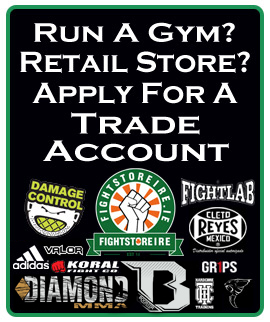 Adidas | Fight Store Ireland | The Fighter's Choice!